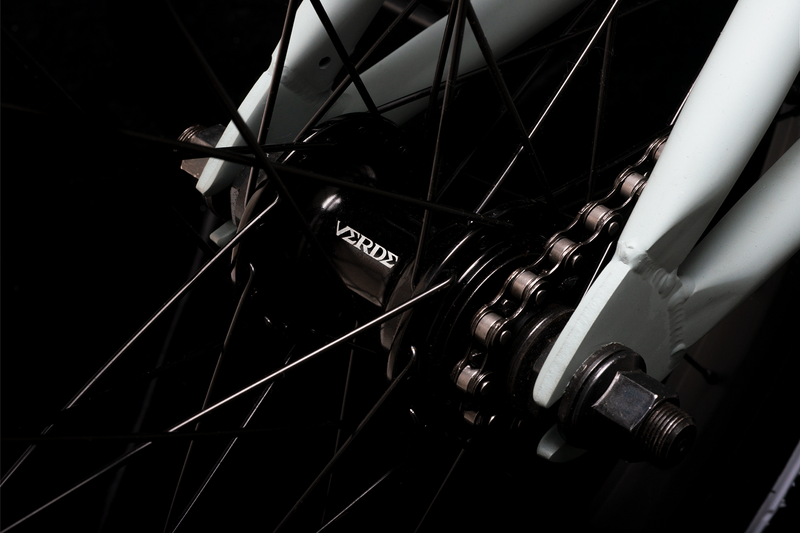 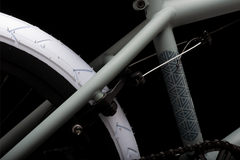 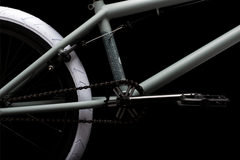 The Eon always reps Verde’s very own aesthetic and the new whips are no exception. 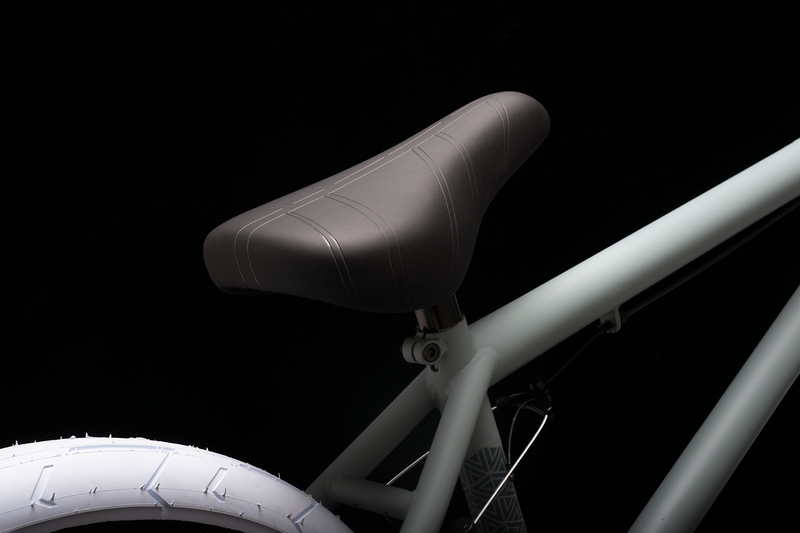 Draped in a few of our favorite frame colors from years back, we matched matte paint with custom colored DUO Brand premium rubber. 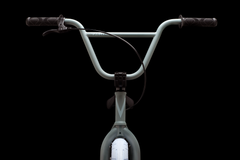 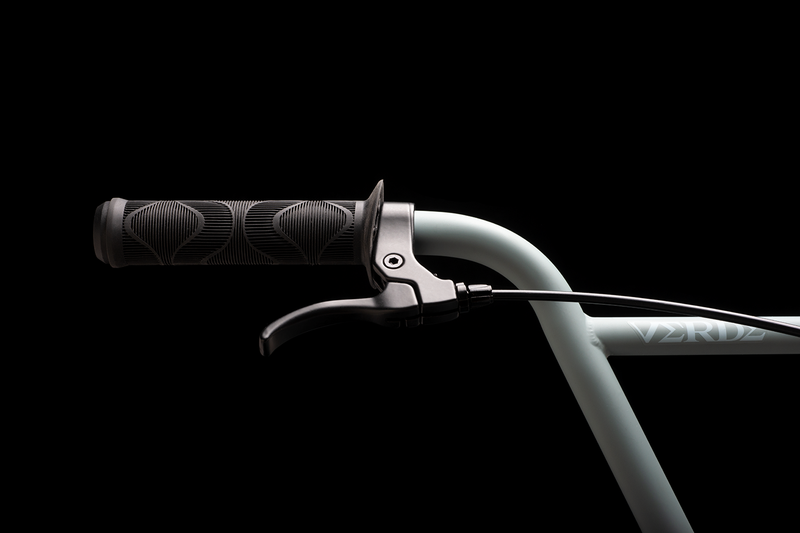 Taller bars, a new Branch padded seat with integrated post, and an all new alloy Recon 25T sprocket are notable upgrades. 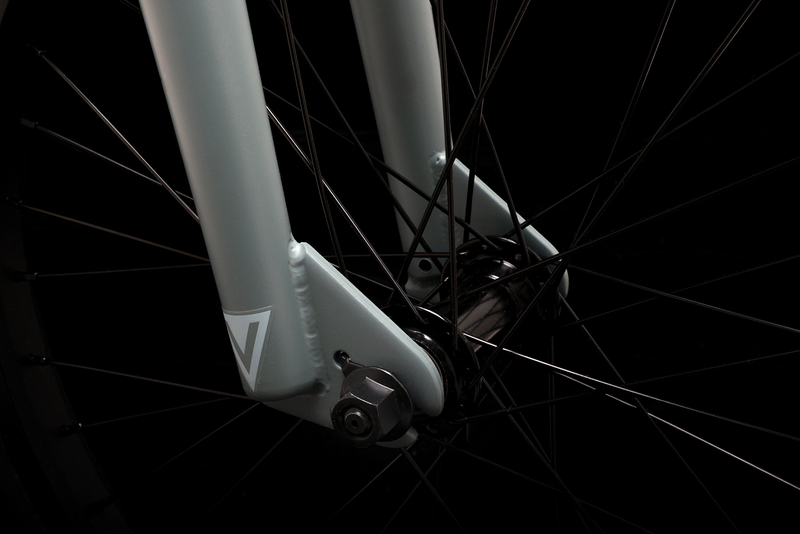 Available in two sizes: 20.5” TT or 21” XL for taller riders. 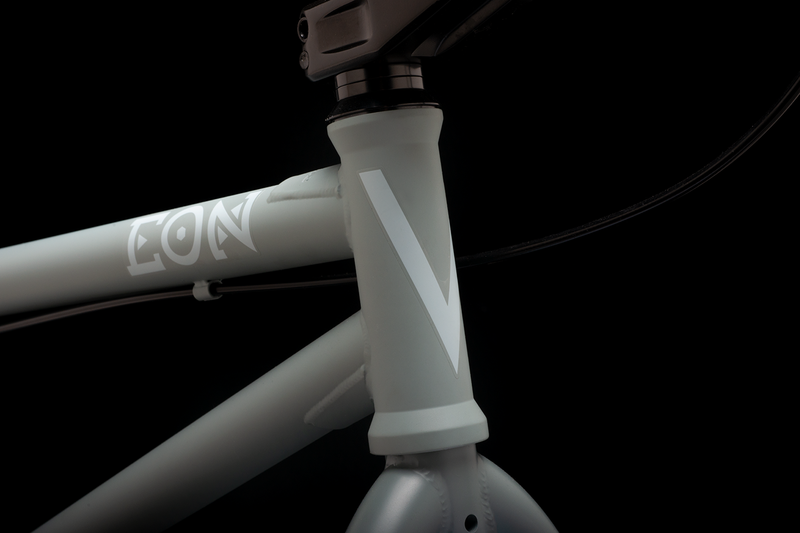 The Eon always reps Verde’s very own aesthetic and the new whips are no exception. Draped in a few of our favorite frame colors from years back, we matched matte paint with custom colored DUO premium rubber. 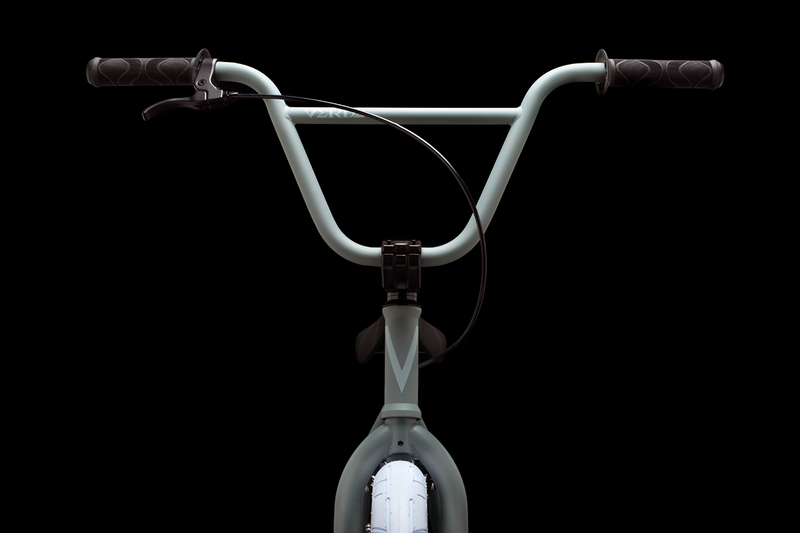 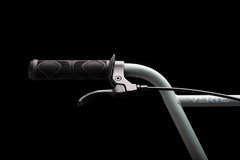 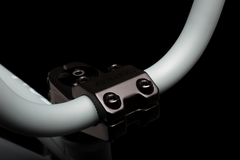 Taller bars, a new Branch padded seat with integrated post, and an all new alloy Recon 25T sprocket are notable upgrades. 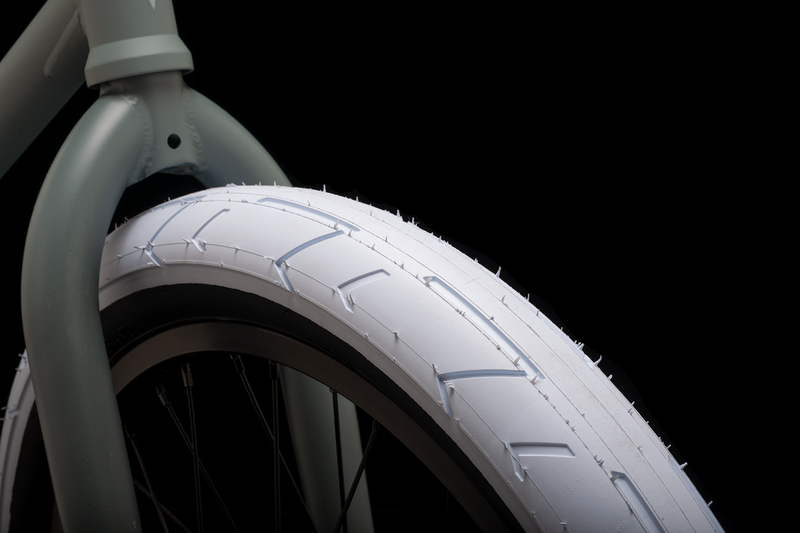 Available in two sizes: 20.5” TT or 21” XL for taller riders.